I thought I would post a couple of pictures of Prince Antoine IV of Araucania. This is a photo taken at La Cheze, the ancestral home of King Orelie-Antoine de Tounens, on August 24, 2013, just a few months before Baron Jean-Michel Parasiliti di Para became Prince Antoine IV of Araucania. At the time of this picture, his sole Araucanian title (the di Para title is from the Kingdom of Two Sicilies, if I am not mistaken) was Duke of San Pedro de Hueyusco. He was at that time also the President of the Council of the Kingdom. 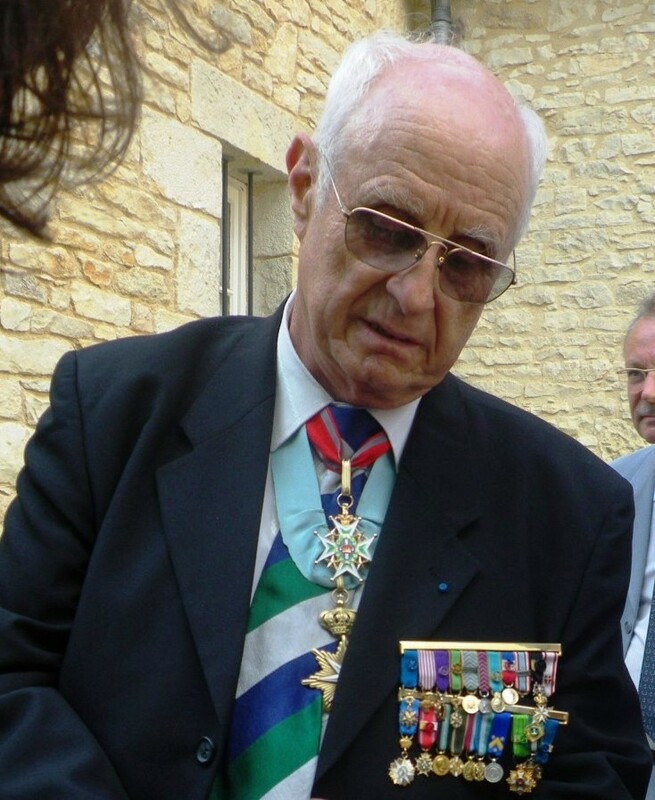 Around his neck he is wearing, on the red ribbon, the Order of the Steel Crown, and on the blue ribbon, the Nobel and Royal Order of the Star of the South, which is the highest distinction within the Araucanian system of honors. On his top bar, you will see his many French honors. And I suppose I should follow up this posting by saying the Prince Antoine IV died in December 16, 2017. His successor, Frederic Luz, was elected as Prince of Araucania and Patagonia by the Regency Council on March 24, 2018.